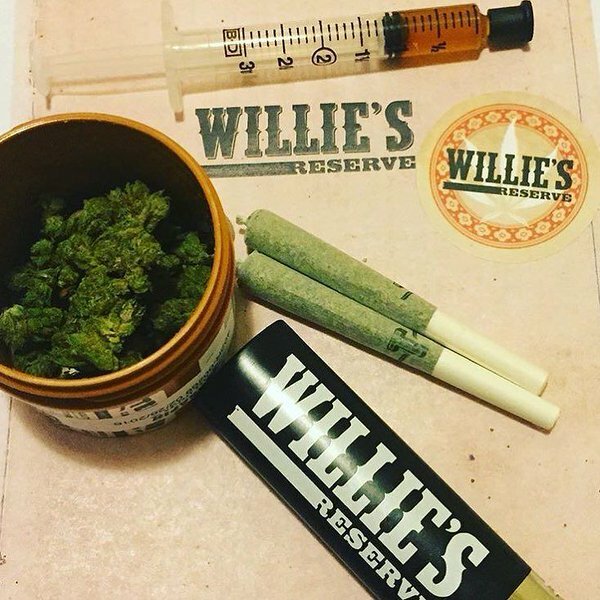 Willie’s Reserve, a strain of marijuana launched by Texas legend and famed marijuana acolyte Willie Nelson, isn’t available legally in Texas. 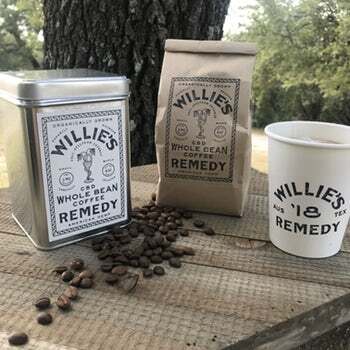 And fans of cannabidiol (CBD), which recently became legalized in Texas in very specific cases dealing with epilepsy, might have to wait a while to eventually get their hands on Nelson’s new Willie’s Remedy line of coffee. 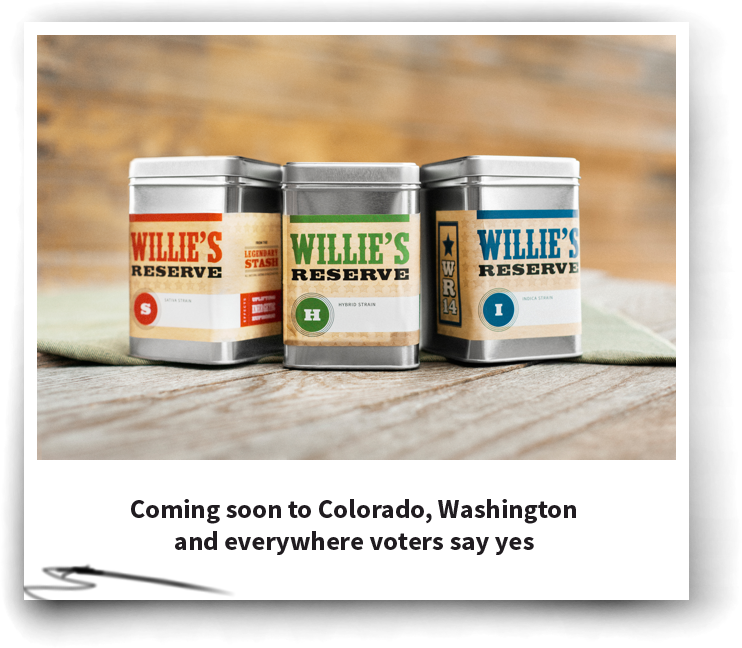 According to a Monday news release cited in the Dallas Morning News’ Guide Live, Willie’s Remedy coffee will debut in Colorado in September. The CBD-infused whole bean coffee includes CBD sourced from “organically grown, American hemp.” There will be 5 milligrams of CBD per every 8 ounces of coffee. Now serving California! Huckleberries grown by Huckleberry Hill Farm // A Sativa-leaning cross of Fruit Loopz and Zkittlez. Annie’s Nelson’s Whole Flower Infused Chocolates is gluten free, dairy free and vegan. Ingredients are never heated above 120°. 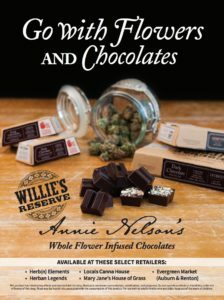 Willie’s Reserve Annie’s Chocolates are sold at designated recreational marijuana dispensaries in states where the use, sale and possession of marijuana, for adults, is legal pursuant to state law. Coming soon to Vegas! — Stay tuned for more details. 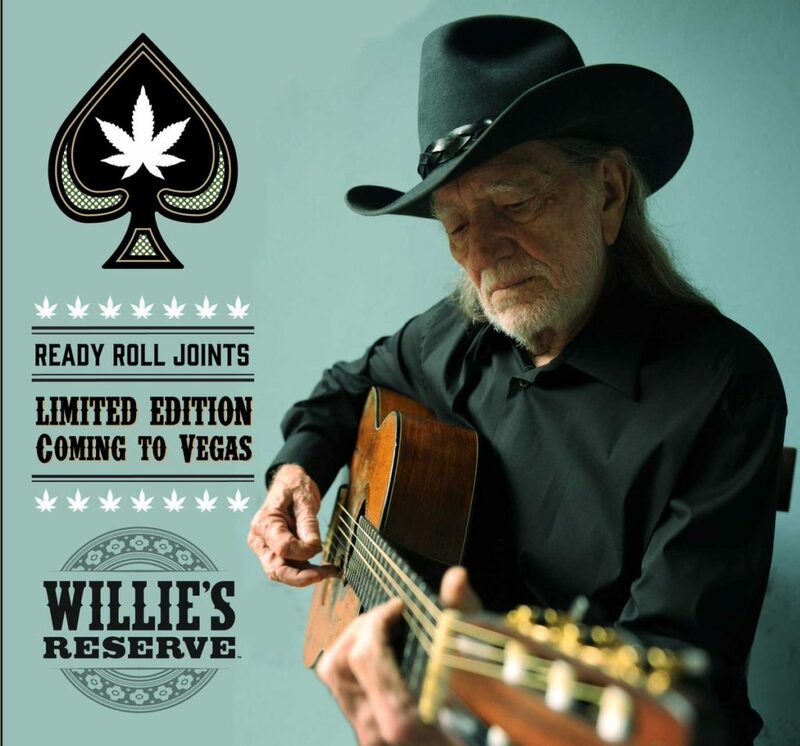 Come August, Willie Nelson’s premium cannabis brand – Willie’s Reserve – will be available in select Colorado stores. 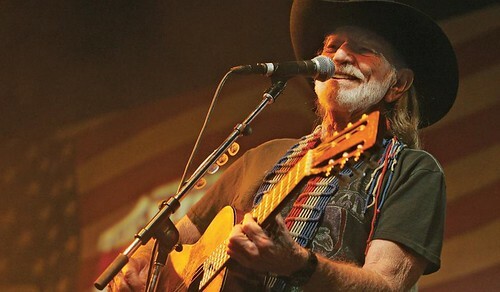 The outlaw country singer is celebrating the occasion with a concert this weekend in The Centennial State. 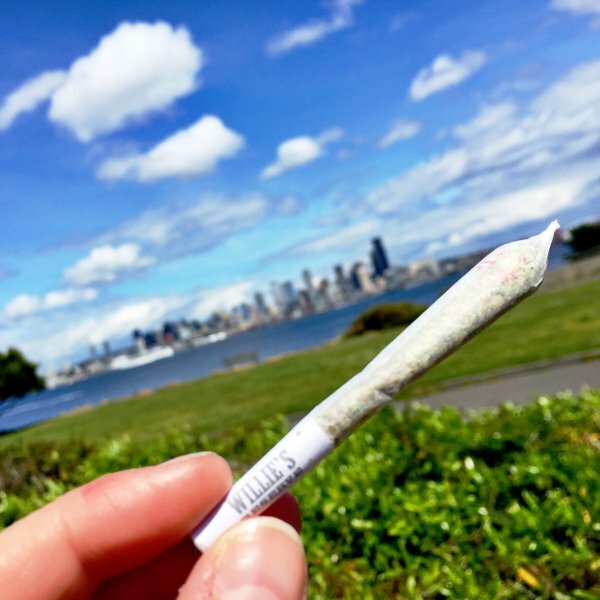 Fellow marijuana aficionados can expect “top grade, meticulously grown” products, whether they’re purchasing a cannabis flower, ready rolls, CO2-extracted cannabis concentrated cartridges or disposable vape pens. The celebratory Colorado concert is scheduled July 30 at Fiddler’s Green Amphitheatre in Englewood. A few days ago Nelson performed at Marymoor Park in Redmond, Wash., in honor of Willie’s Reserve being available in select Washington stores starting this month. Fans age 21 and up can visit WilliesReserve.com for more information about the brand. Country music icon Willie Nelson, long an advocate of marijuana legalization, is putting his money where his mouth (and joint) is by launching Willie’s Reserve, a new marijuana brand to be introduced in Washington and Colorado over the next few months. The writer of such classics as “Crazy,” “Always On My Mind” and “Roll Me Up and Smoke Me When I Die” is following the lead of rappers including Wiz Khalifa, Snoop Dogg and Freddie Gibbs, all of whom have entered the weed game with personalized strains. Nelson, however, is taking the idea further; his brand won’t be restricted to a particular varietal. Rather, the Reserve brand will offer a number of different strains. After rolling out the brand in Colorado and Washington, Nelson’s company plans on expanding as states legalize recreational use of the drug. Pot smokers in Colorado are excitedly waiting for the chance to smoke marijuana from Willie Nelson’s line of products called “Willie’s Reserve.” No dates of an official launch or when it will be available for purchase in Colorado, or Washington State (where recreational marijuana is also legal), but the buzz around the cannabis community in Colorado is “coming soon”. The swag is so cool, too! We should be able to buy the shirts and hats, too — I get’s lots of e-mails asking about where they can get the cool gear. Lukas Nelson & his band are sporting the cool shirts on their concert tour this Spring. Last night at the band’s show in Denver, Lukas gave a shout out to watch out for Willie’s Reserve. And we are. 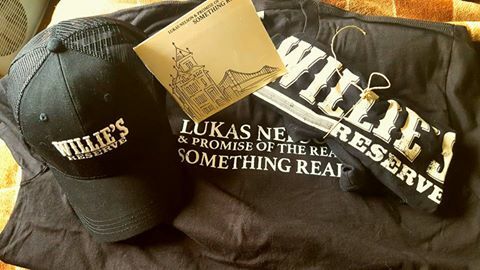 Keep in touch with Willie’s Reserve on their website and Facebook, Twitter @WilliesReserve and Instagram. 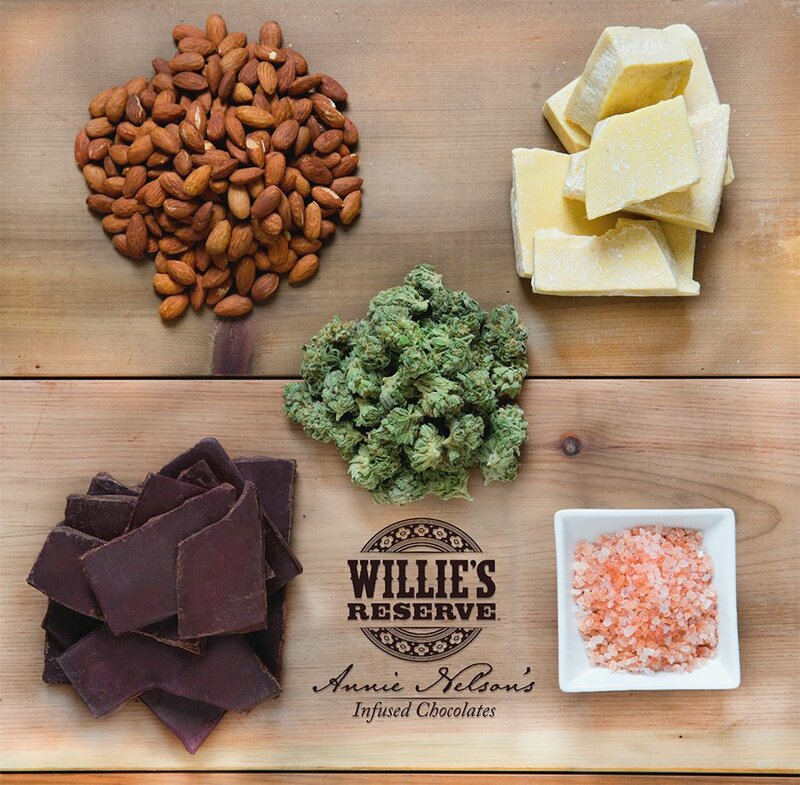 Willie’s Reserve is an extension of Willie’s passion and appreciation for the many varieties and range of the plant’s qualities. Some of the best master growers in America will collaborate, along with Willie, to define quality standards so that fans can expect clean and consistent products. 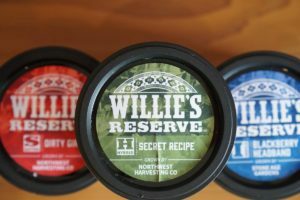 Willie’s Reserve will be grown, distributed and sold by local businesses in Colorado and Washington, and will become available in other markets when state regulations allow. 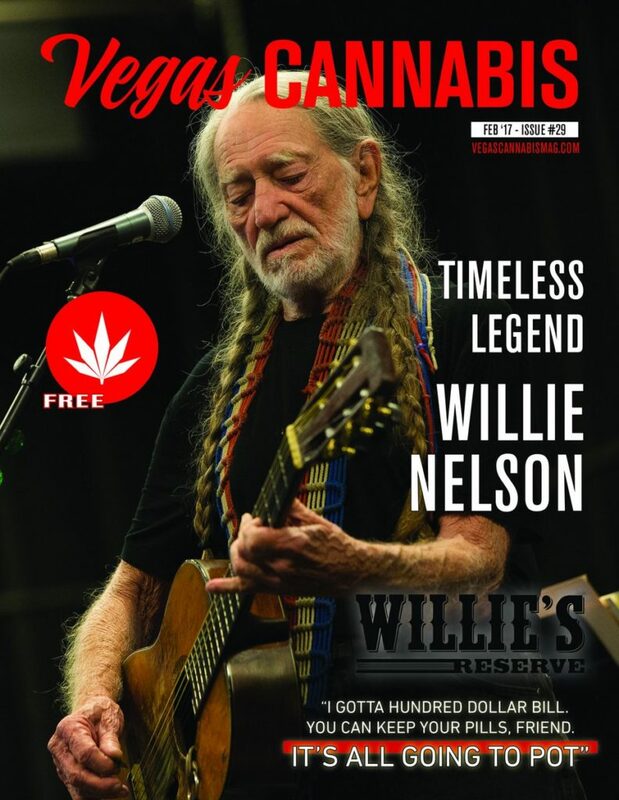 Somewhat controversially, Willie has spent a lifetime as an outspoken supporter of cannabis for personal use and for industrial hemp production. Building on Willie’s community of friends and experts who share his values, Willie’s Reserve will seek ways to further support and celebrate aspects of the singer-songwriter’s journey with cannabis. 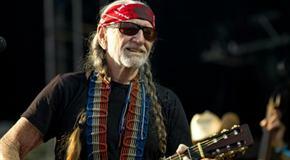 Willie and his family, and a few close friends developed the brand with emphasis on environmental and social issues, to lend support to the gradual end to marijuana prohibition across America. “I am looking forward to working with the best growers in Colorado and Washington to make sure our product is the best on the market,” stated Willie Nelson. Collaboration is at the center of plans for Willie’s Reserve. Willie has been an outspoken supporter of the front line efforts of store owners, growers, and citizens who have been pioneers and advocates of cannabis policy improvements. The company will work with businesses that are making smart and sustainable choices for the environment, have demonstrated leadership in their markets, and are committed to encouraging safe, legal use. Seeing the power of legalization, regulation and taxation to impact how Americans view cannabis is a life’s work realized for Willie. As many have noted, his involvement is no surprise, and in the end, it’s no surprise that Willie’s Reserve will reflect his life. Willie Nelson’s well known for toking up, but now he’s making plans to help others do so too. And in the process, he stands to make a buck. Nelson and his family are at work on a new brand of marijuana and stores called Willie’s Reserve, which the budding company’s spokesperson compared to Whole Foods for weed in a recent interview with The Daily Beast. 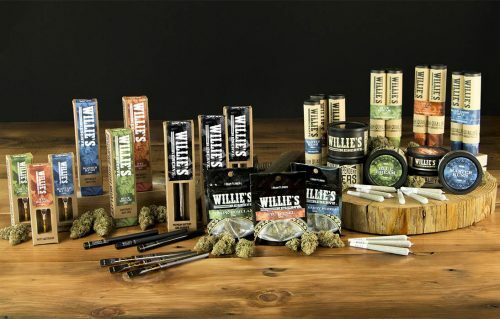 According to veteran hemp and pot lobbyist Michael Bowman, speaking on behalf of Willie’s Reserve, the shops will include signature strains as well as others’ strains that are grown to meet quality standards. Bowman said they’re looking to the next calendar year to open shops in states where voters have legalized marijuana, such as Colorado, Washington and Alaska. Nelson won’t be the first musician to get into the burgeoning cannabis business. Recently Bob Marley’s estate announced the reggae icon will front a new premium brand of weed and Cypress Hill’s B Real is in the process of opening his own medical mariuana dispensary in Southern California’s Orange County. When pressed on the 81-year-old Nelson’s actual involvement in Willie’s Reserve, Bowman put deeper significance on it than just a new business venture. 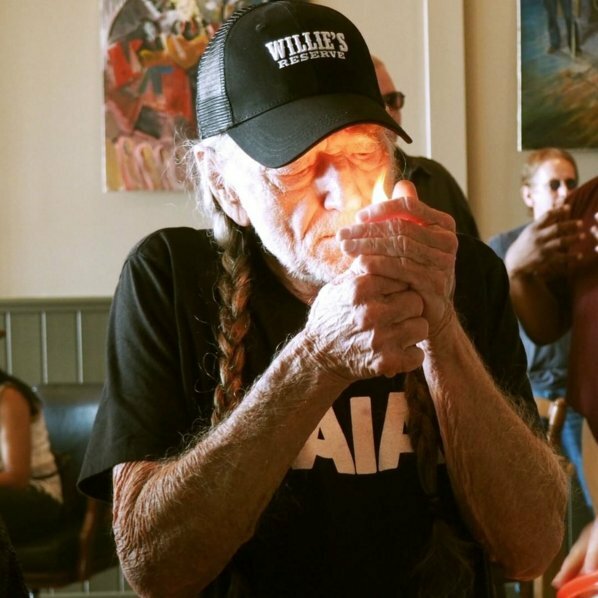 Country music fixture and unapologetic marijuana enthusiast Willie Nelson is officially starting his own cannabis venture. It’ll be called Willie’s Reserve and, as the name implies, it purports to be more along the lines of a fine wine than a funny cigarette. The Daily Beast first reported on Nelson’s green-thumb endeavors, which he hinted at during last week’s South by Southwest music conference. Nelson, 81, who has spent dozens of years advocating for legalization, isn’t the only musical icon to have his name attached to a green business venture: Billboard notes that Bob Marley’s estate will soon be launching a premium strain of marijuana, Marley Natural. No word yet on whether veteran pot supporter Madonna will be launching a Madge strain anytime soon.